Mark your Calendars. 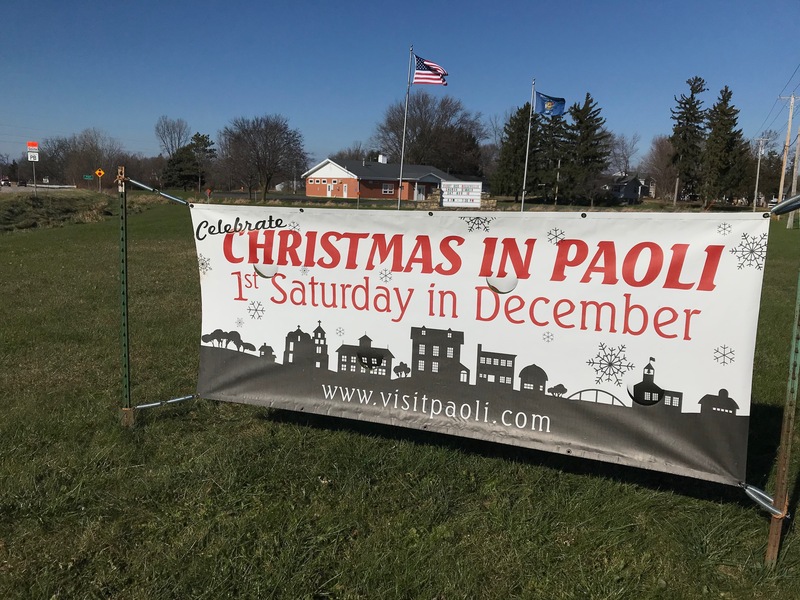 Christmas in Paoli is Coming Saturday December 1st! Great Shopping, Food and Drink all over town. Santa Clause will be visiting us from 12-3pm. Purchase your Cookie Crawl Bag and help stock up The River Food Pantry in Madison.